Since Francis Xavier established the Christian Church in Japan (1549), the Christian mission there has continued with varying degrees of success. In this book Robert Lee surveys the historical, political, social, cultural, and religious development in Japan from Francis's time to the present. 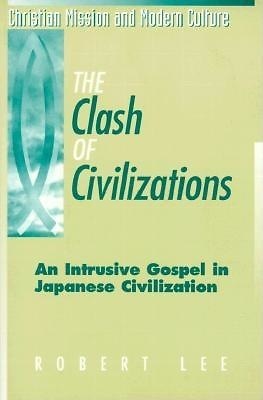 He argues that Christian missionaries simply did not understand that the culture of western individualism, which they taught as an implicit part of their religion, clashed harshly with the culture of Japanese collectivism -- a misunderstanding that continues to affect the Christian mission in contemporary Japan. If Christianity is to experience growth in Japan of more than the current one percent per year, Lee says, it must radically rethink the way it does theology in the Japanese context and the way in which the gospel is presented and carried out in Christians' lives.